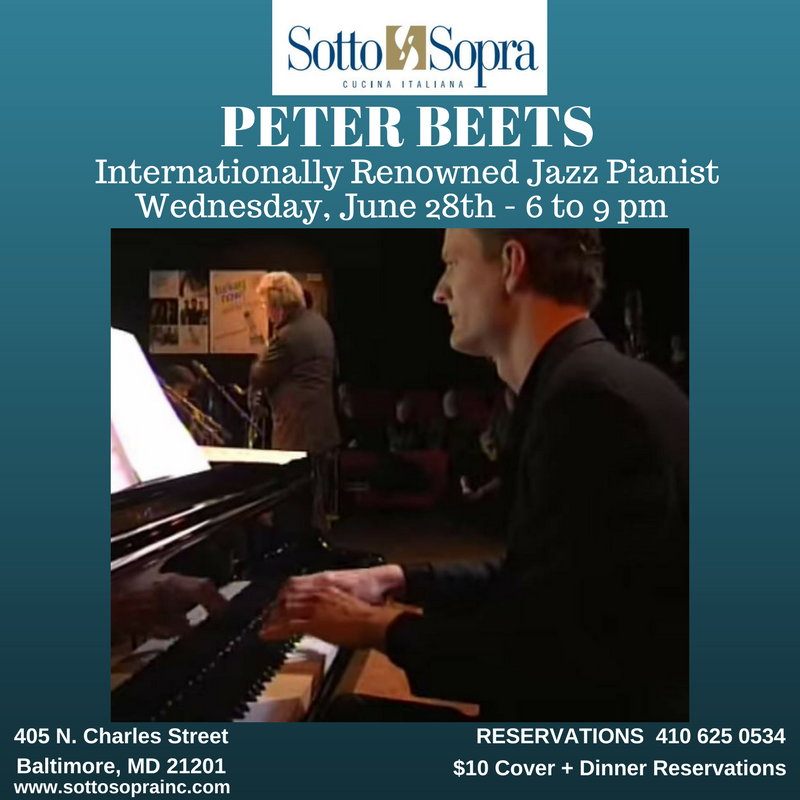 It is with great pleasure that Sotto Sopra announces the internationally-acclaimed jazz pianist Peter Beets will be back performing at their restaurant on Wednesday, June 28th from 6 pm to 9 pm when he returns to touring in the United States. Beets wowed our guests back in March and so enjoyed the intimacy of playing our dining room, he has agreed to play for you once again. Beets is regularly featured at major concert venues and international jazz festivals. 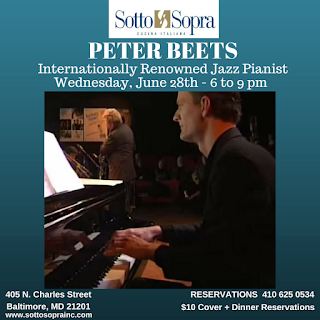 The Dutch-born pianist will be playing limited engagement concerts in the US, on the East Coast: New York, Philadelphia and in Baltimore at Sotto Sopra. The theme will be "Chopin meets the Blues," a take on his album, Chopin meets the Blues Live. Sotto Sopra will be serving our regular ala carte dinner menu and offering open seating between 6 pm to 9 pm. 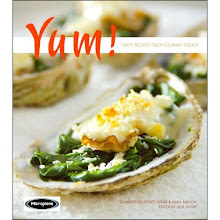 There will be a $10 cover charge per person along plus dinner from our ala carte menu. Seating is limited to 100 guests for the evening.